Two years ago we visited the the Frontiers of Flight Museum in Dallas. Now a plane is a plane is a plane to me. But to the boys (including my husband) this place was wonderful because of its various aircraft and in depth aviation history section. I, on the other hand, only thought it was wonderful since it was free. We went on the national Smithsonian Magazine Museum Day. Tomorrow it is happening again all over the US. 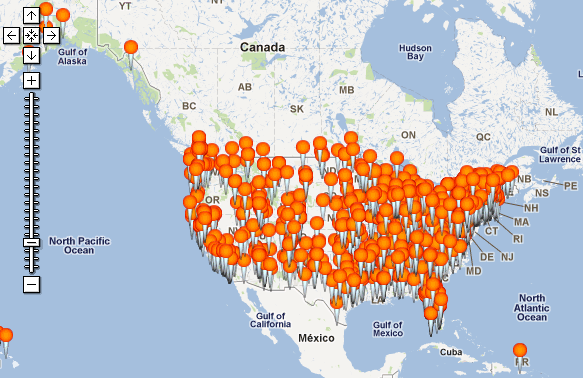 Each of the 50 states has one or more museums participating. 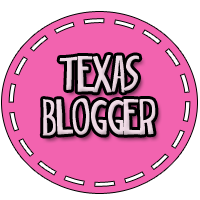 Just in the Dallas area alone there are 10 museums participating. The one catch to this program is that you have to have a ticket which was printed out from the website. You cannot show up to the museum empty handed hoping to get in for free. Each ticket you download is good for two people. Make sure you read through the site in order to download your ticket and to receive your confirmation emails. Remember, no ticket, no free entrance. Here’s a shot of what the form looks like in order to get your tickets. 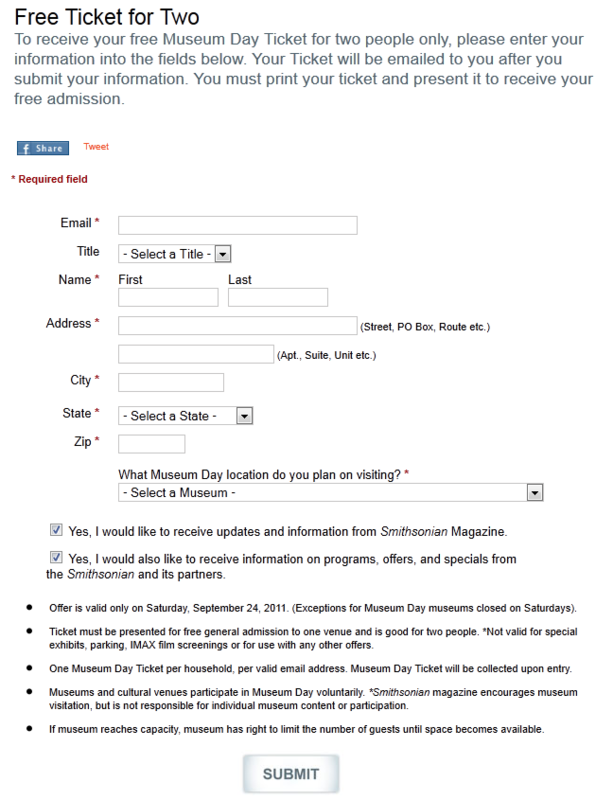 For more information concerning free museum day visit the Smithsonian Magazine website here. 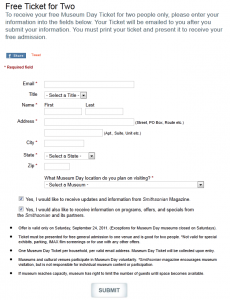 For a list of museums participating in free museum day go here. Hope some of you are able to take advantage of this wonderful opportunity! This entry was posted in activities, bargains, budget, family. Bookmark the permalink. I just wanted to say a HUGE THANK YOU for letting me know about this. We had such a fantastic time yesterday checking out a museum we had never been to. And even though the coupon was only for 2 people, the museum let all of us in for free. Yay!